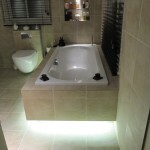 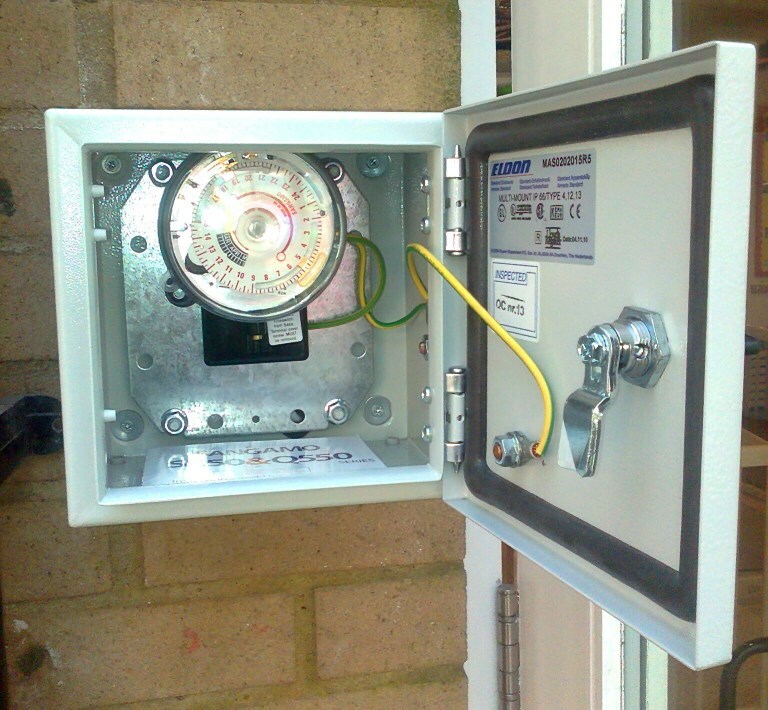 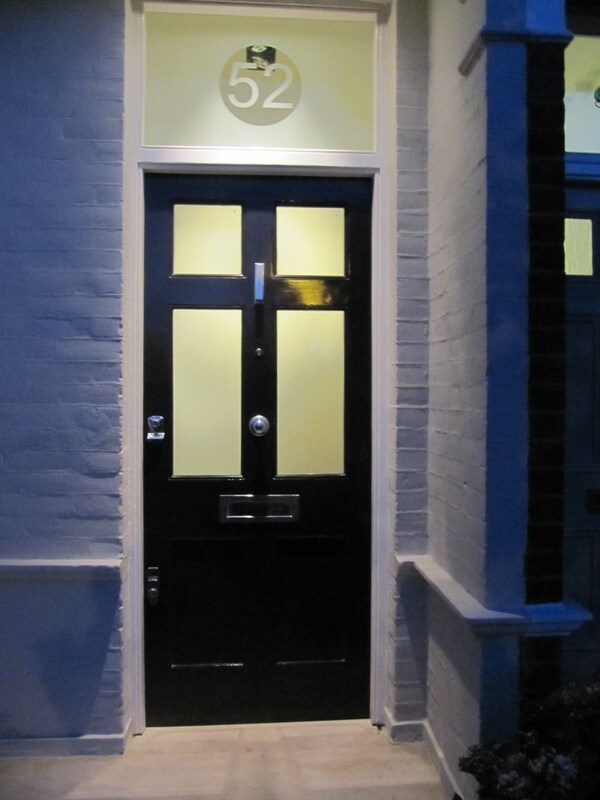 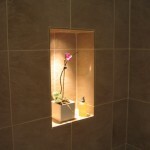 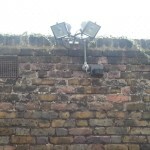 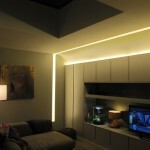 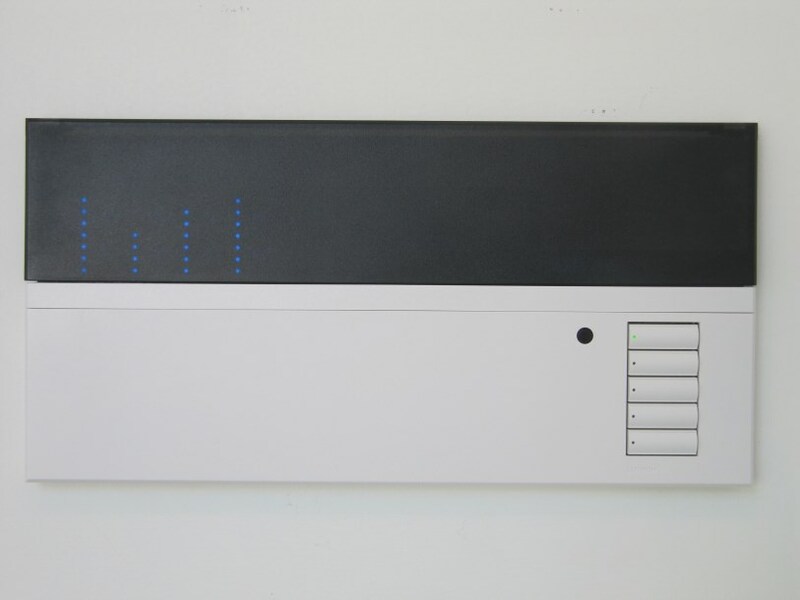 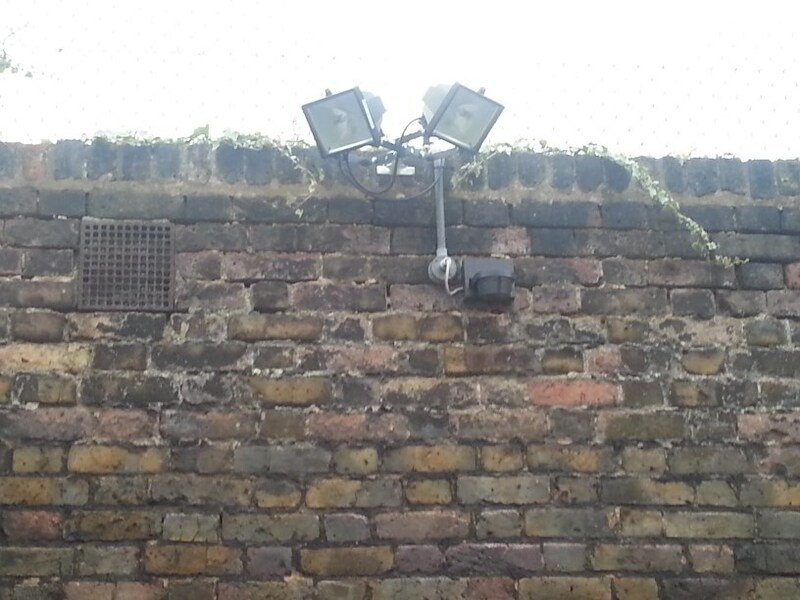 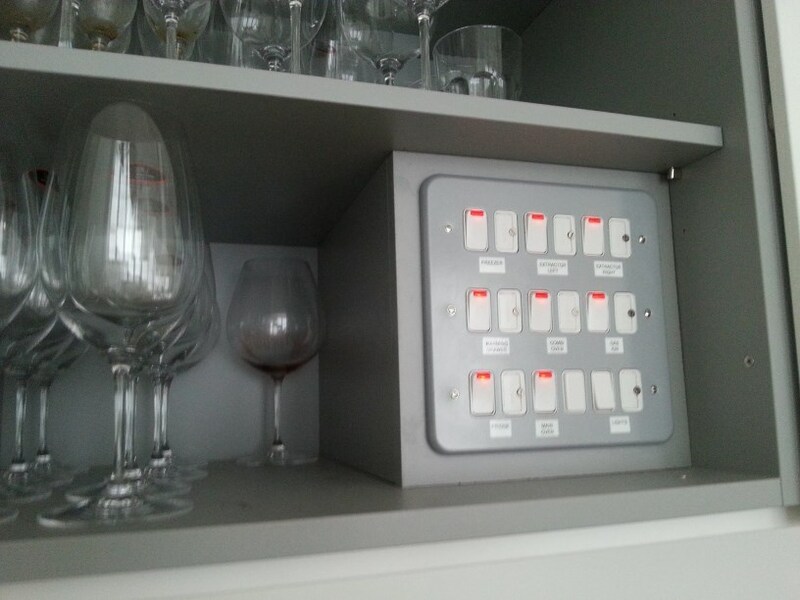 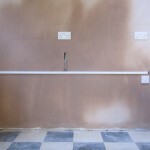 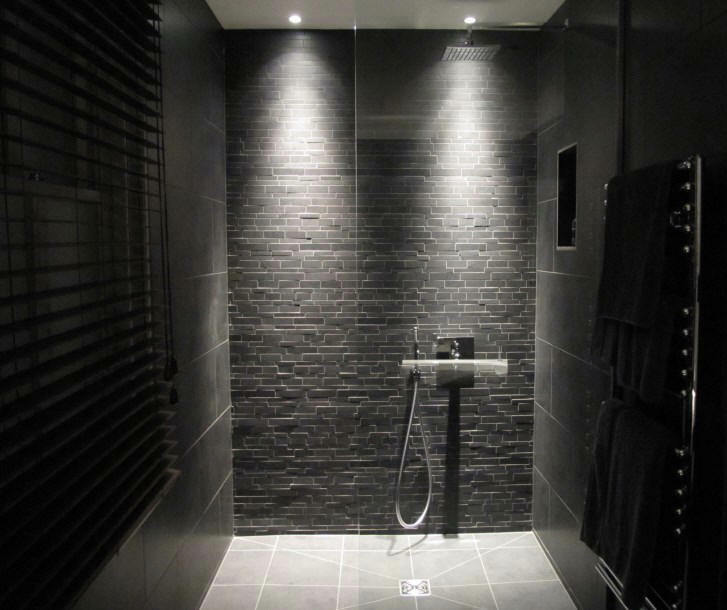 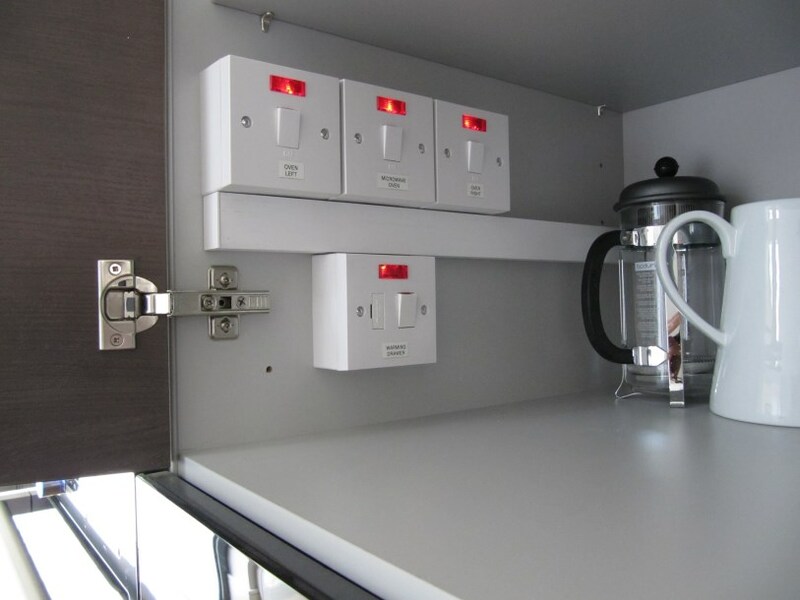 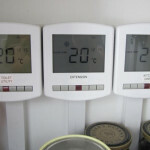 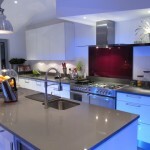 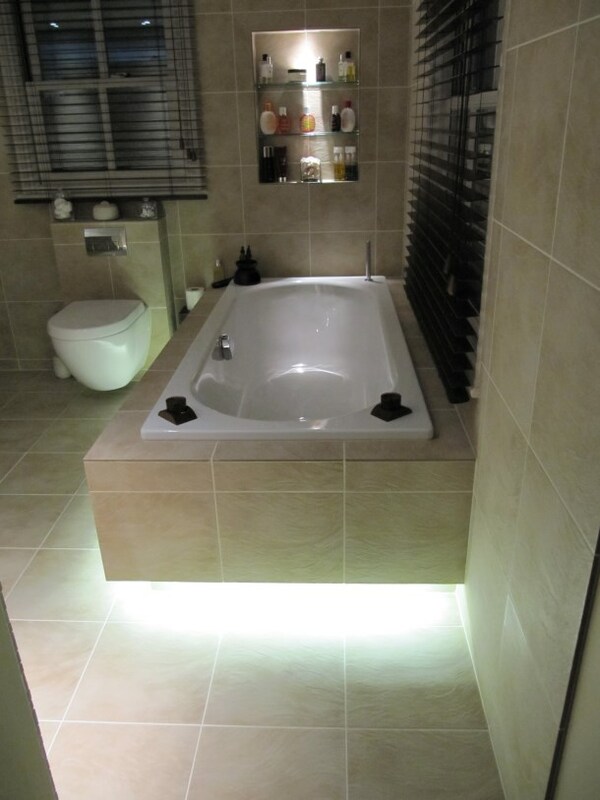 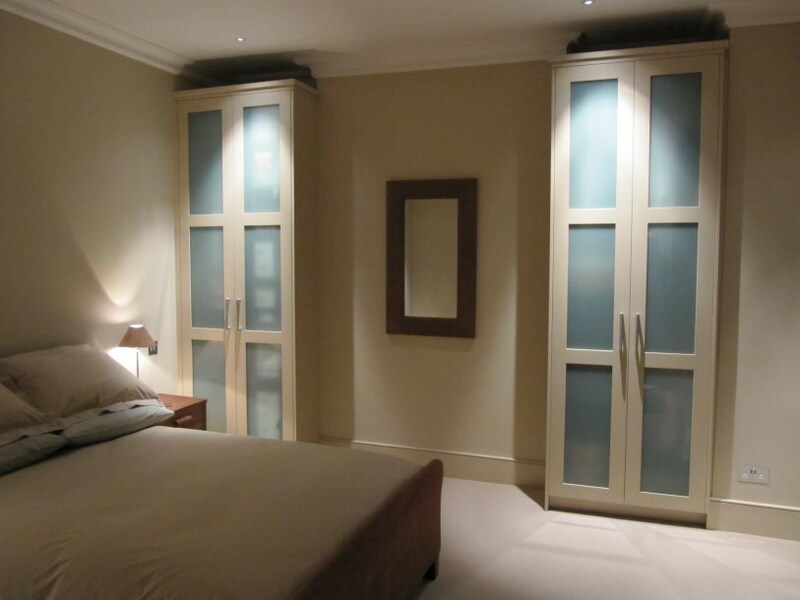 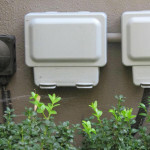 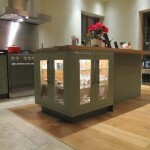 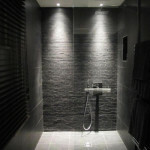 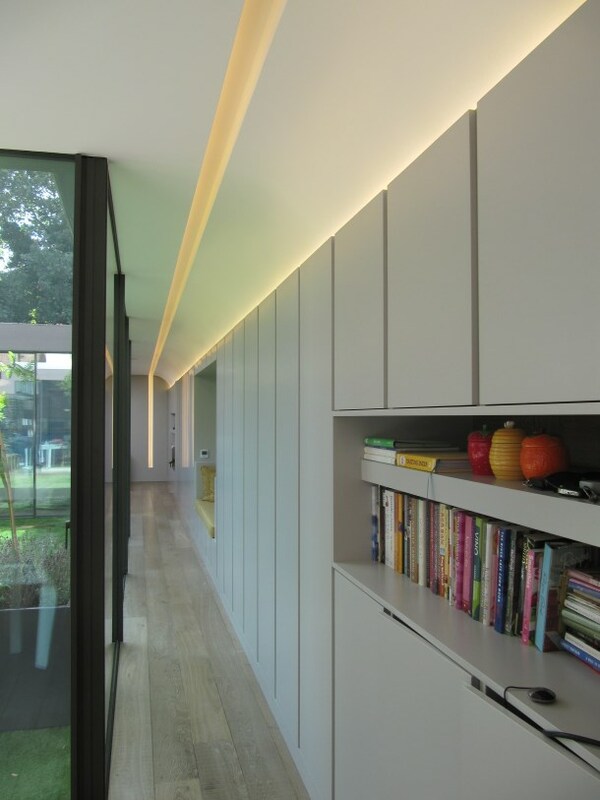 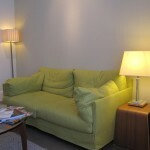 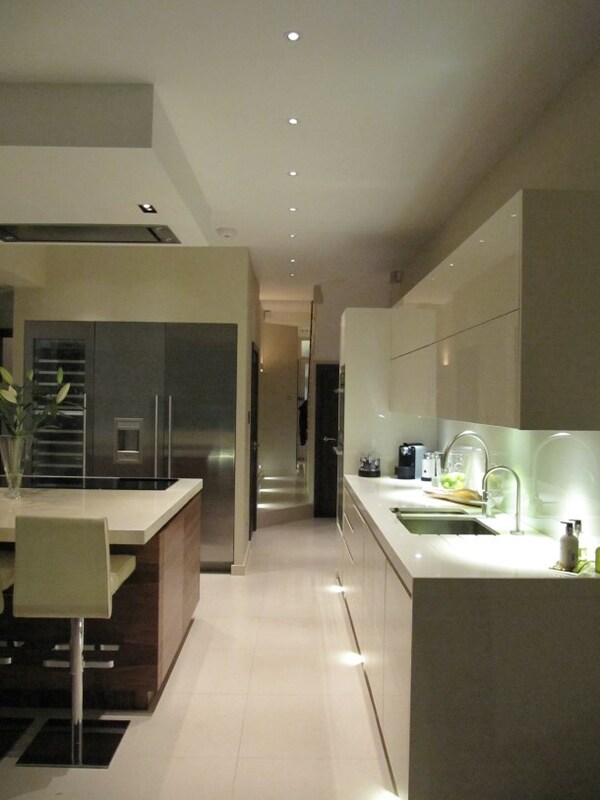 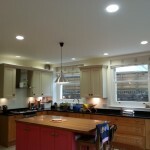 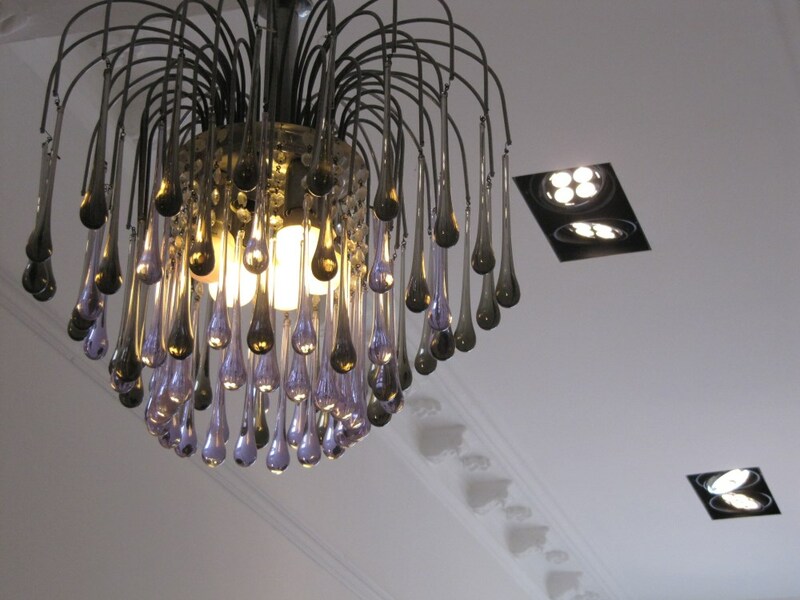 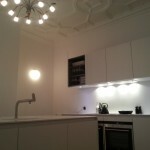 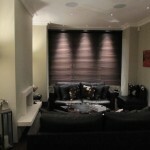 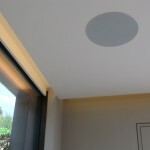 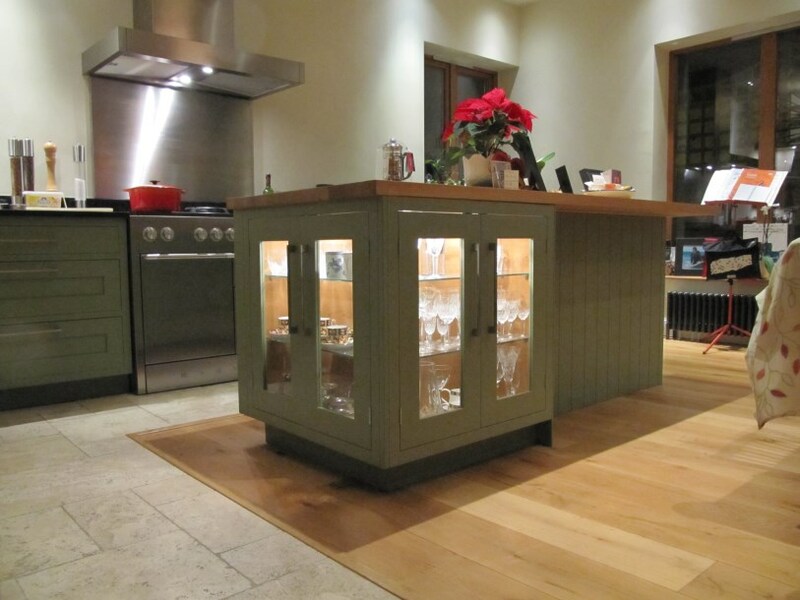 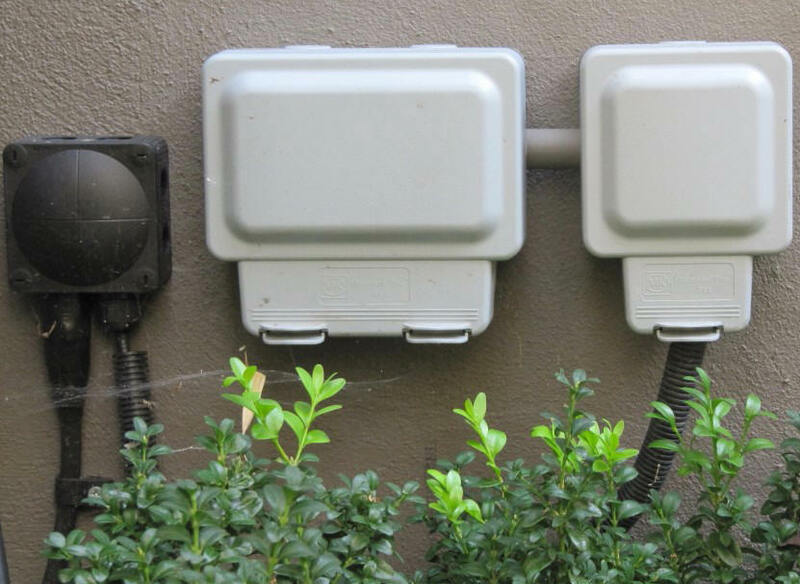 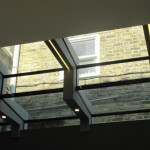 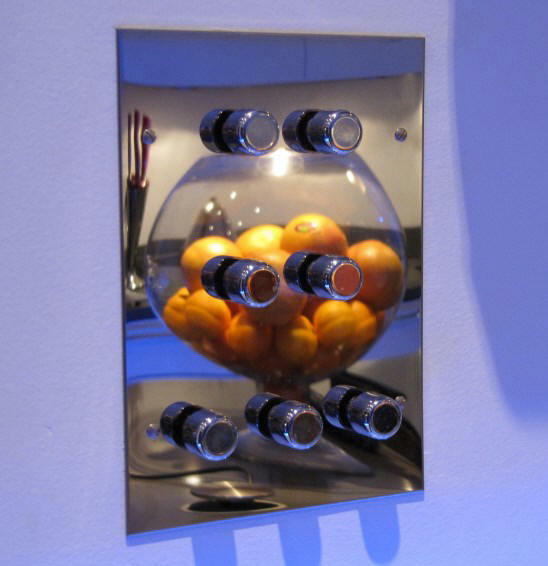 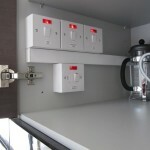 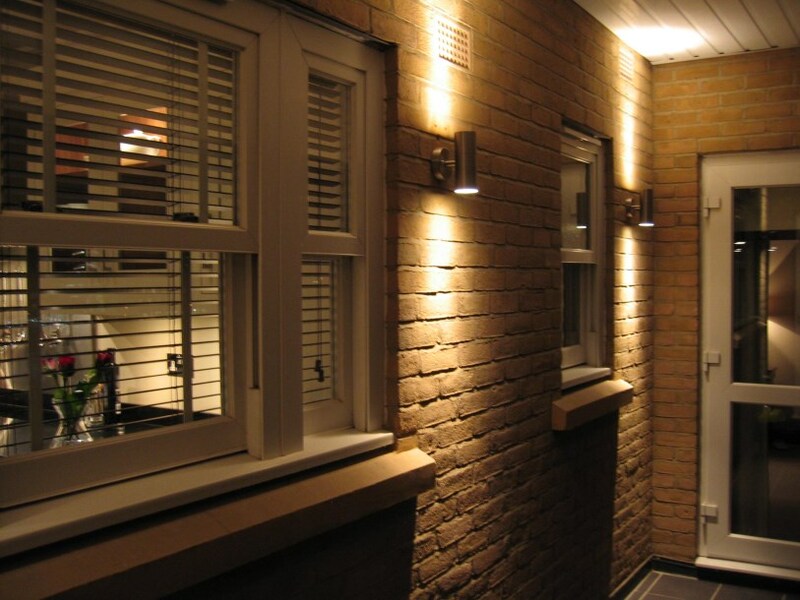 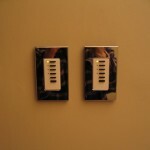 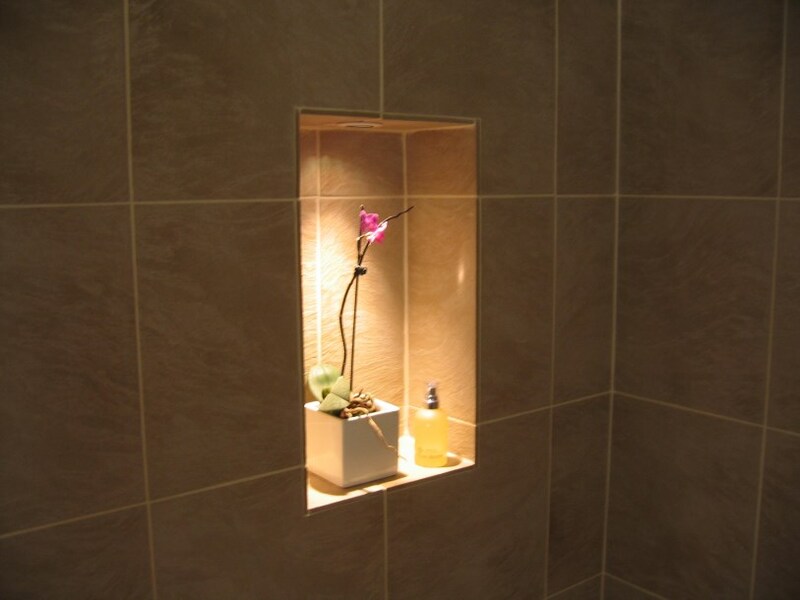 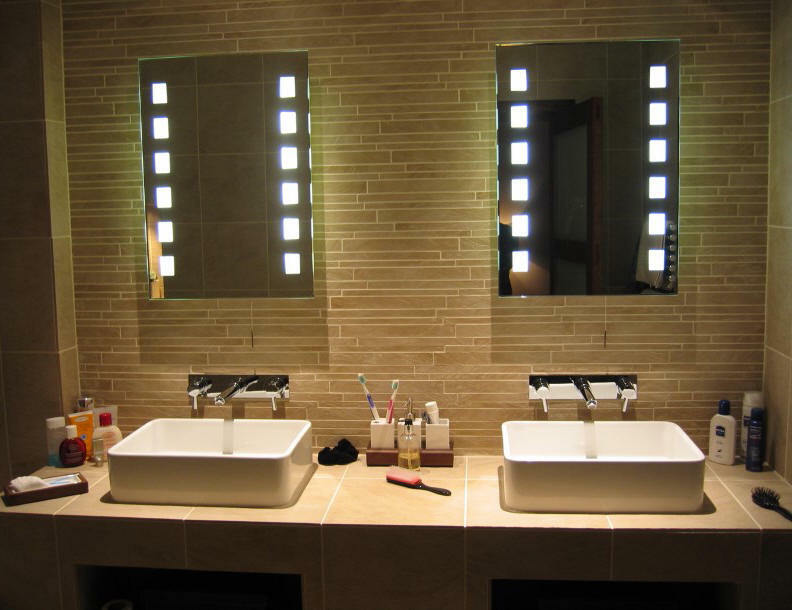 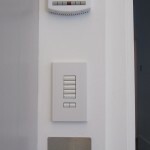 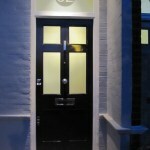 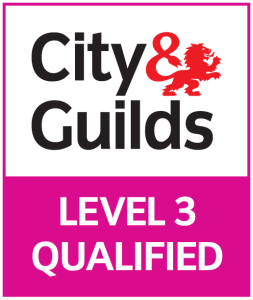 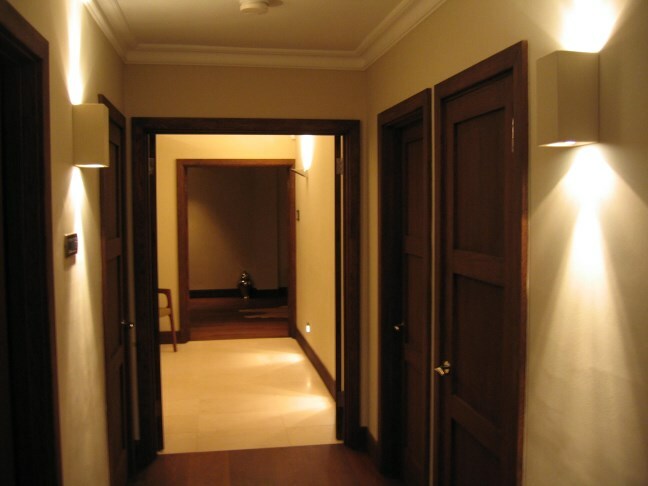 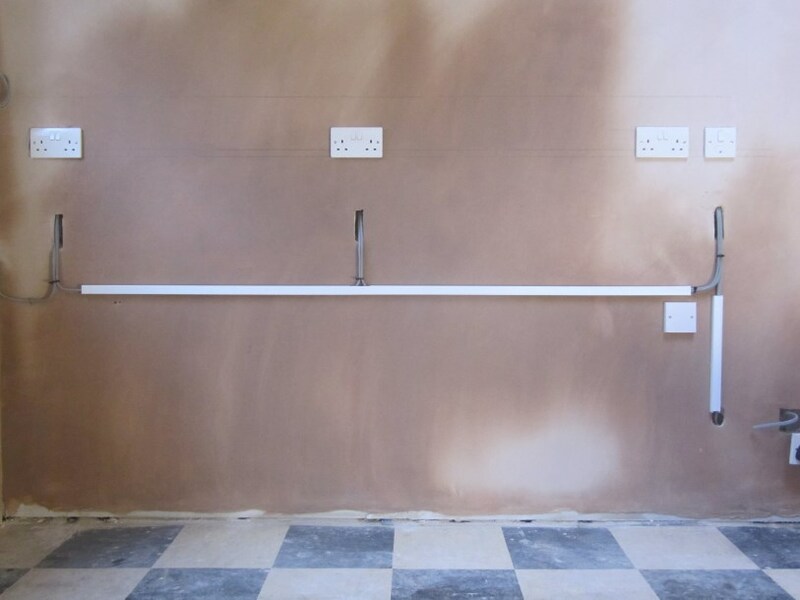 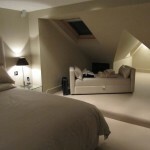 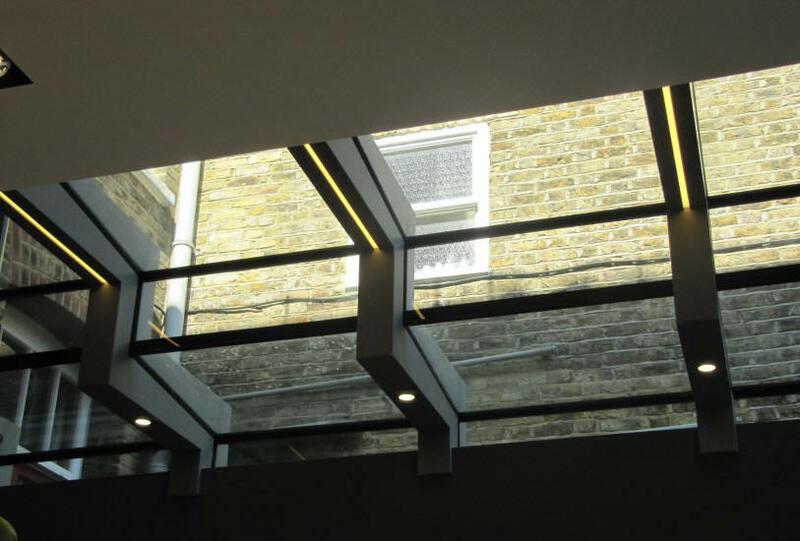 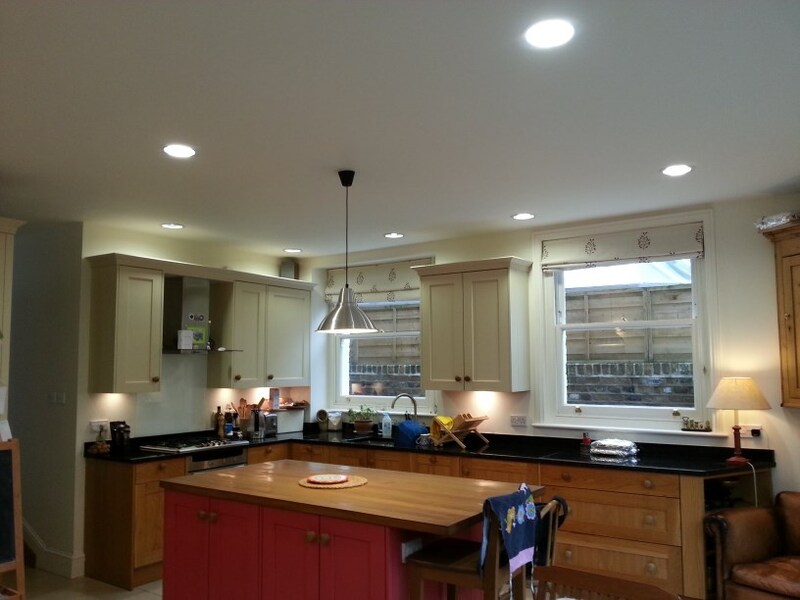 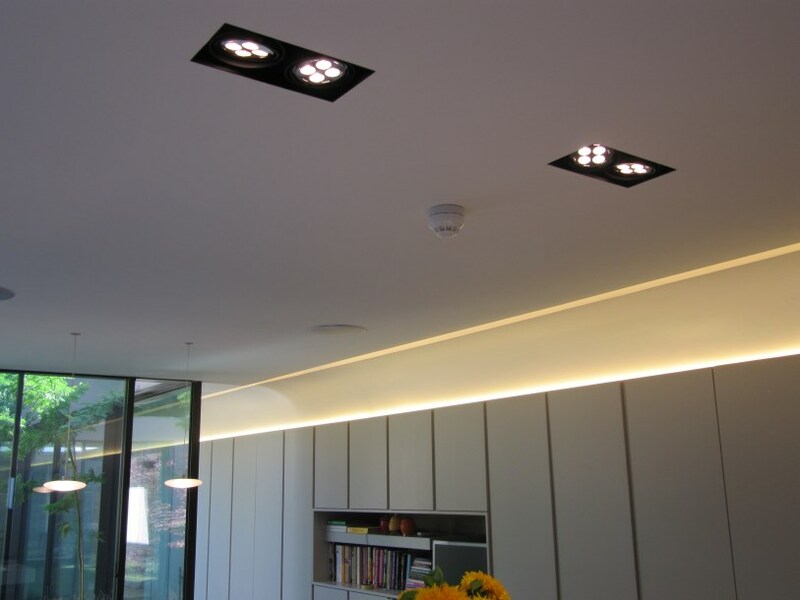 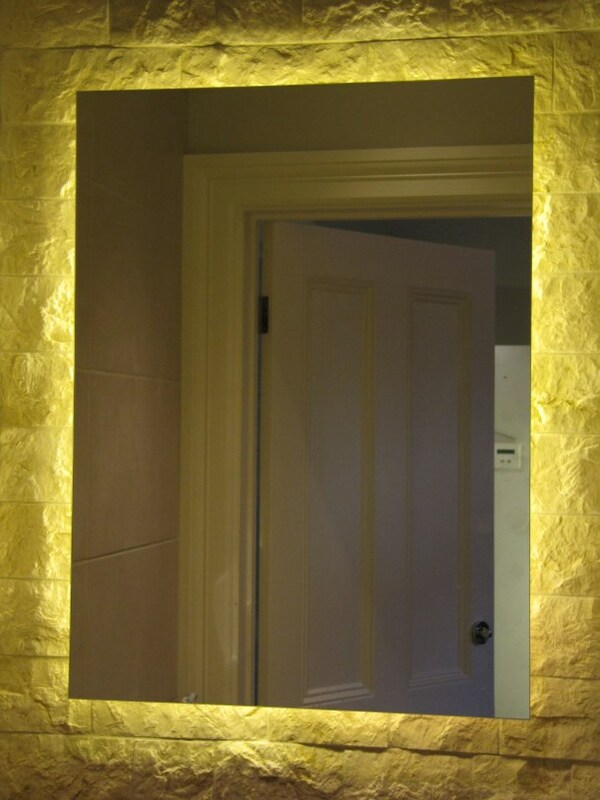 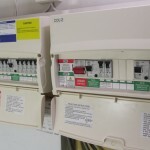 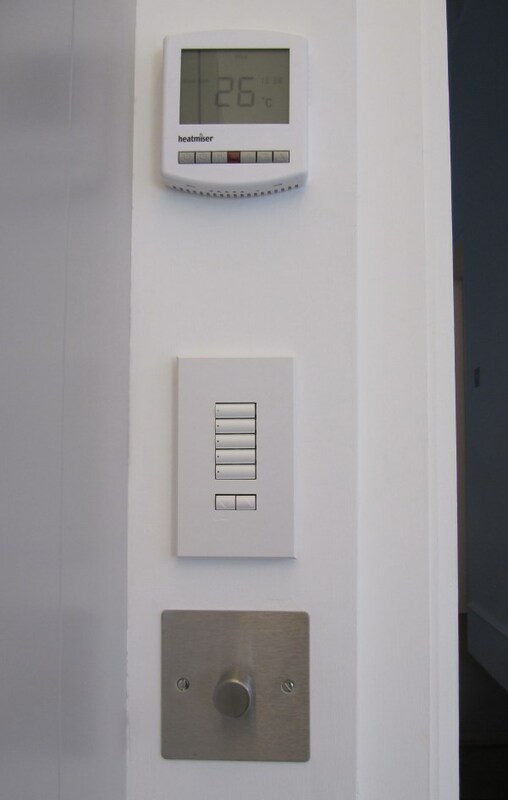 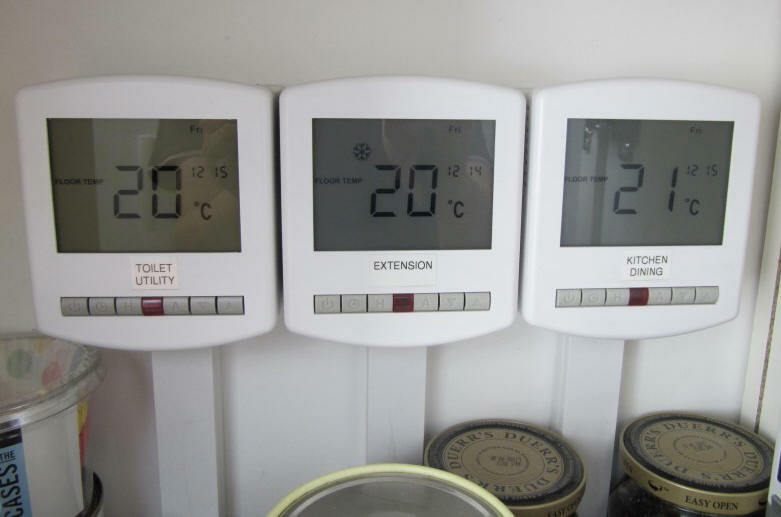 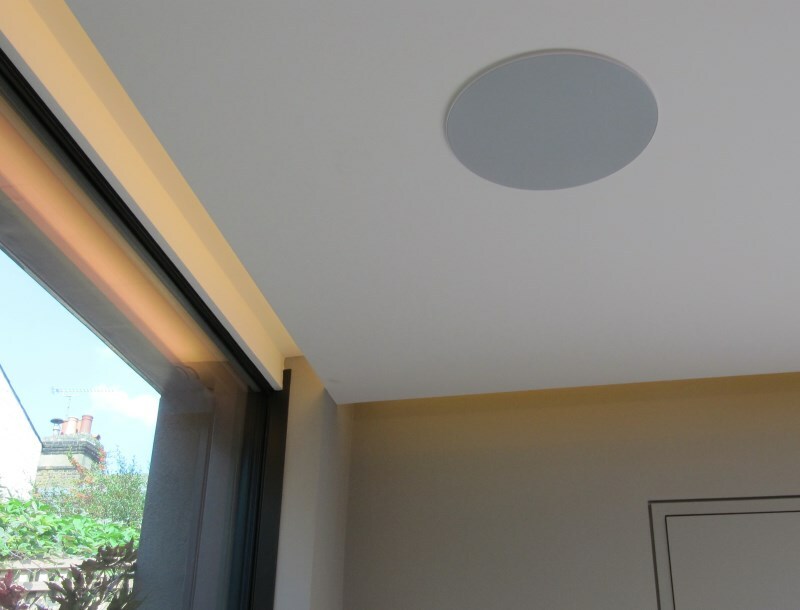 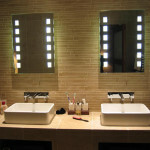 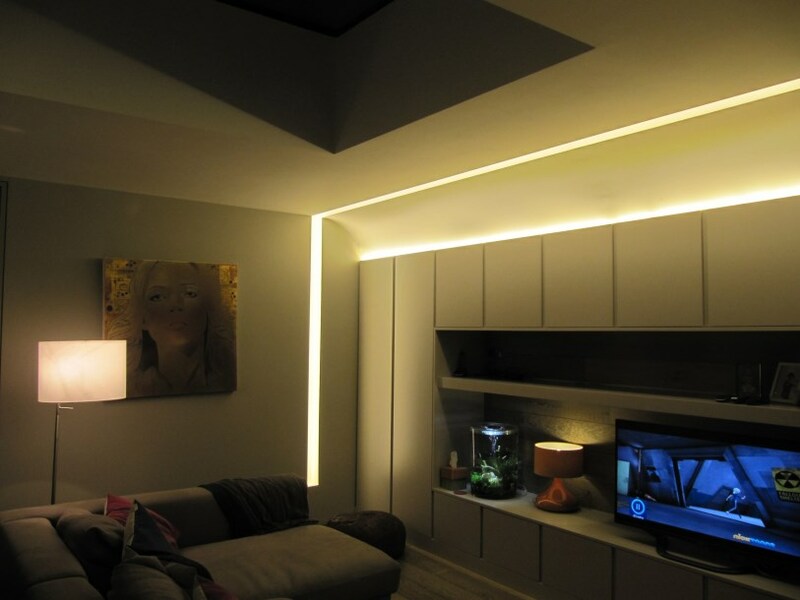 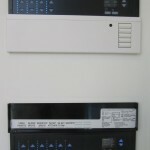 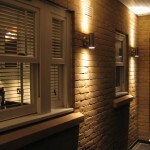 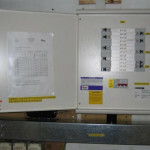 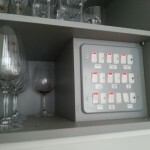 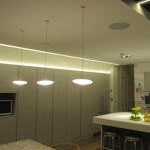 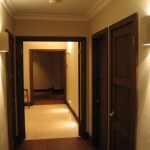 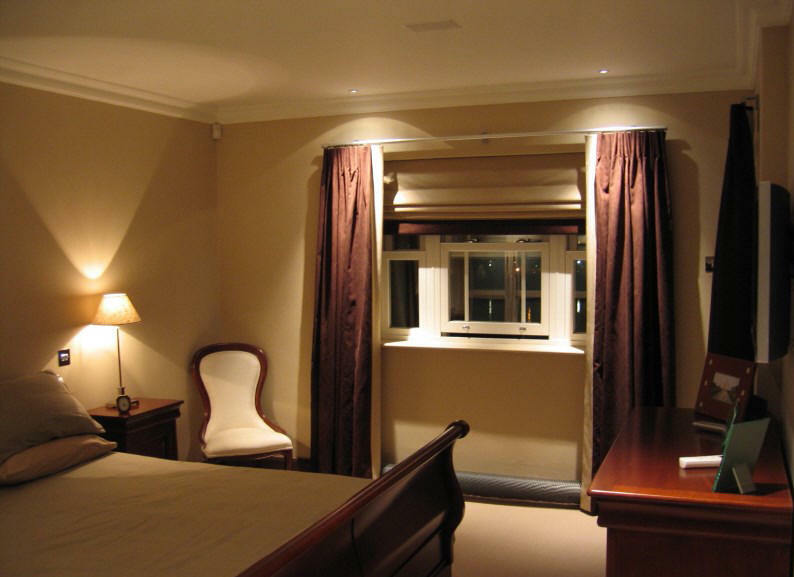 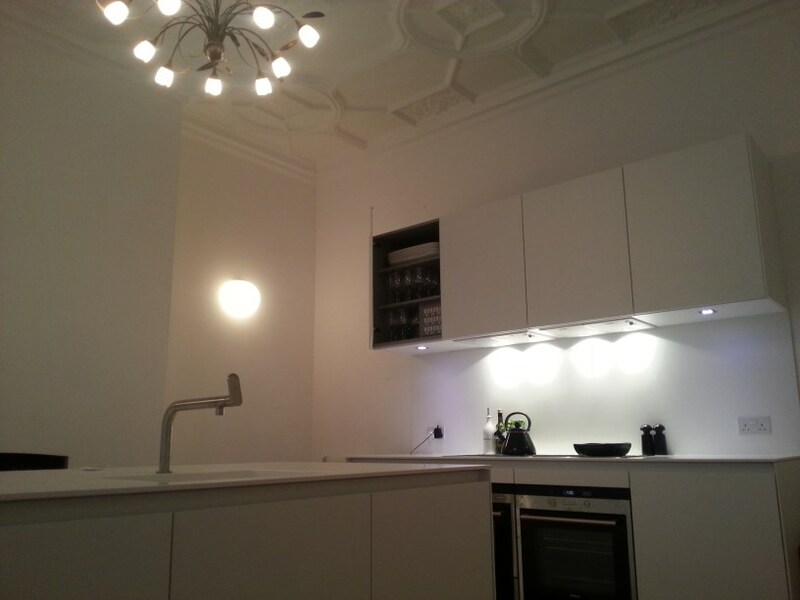 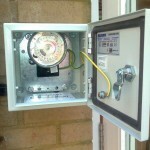 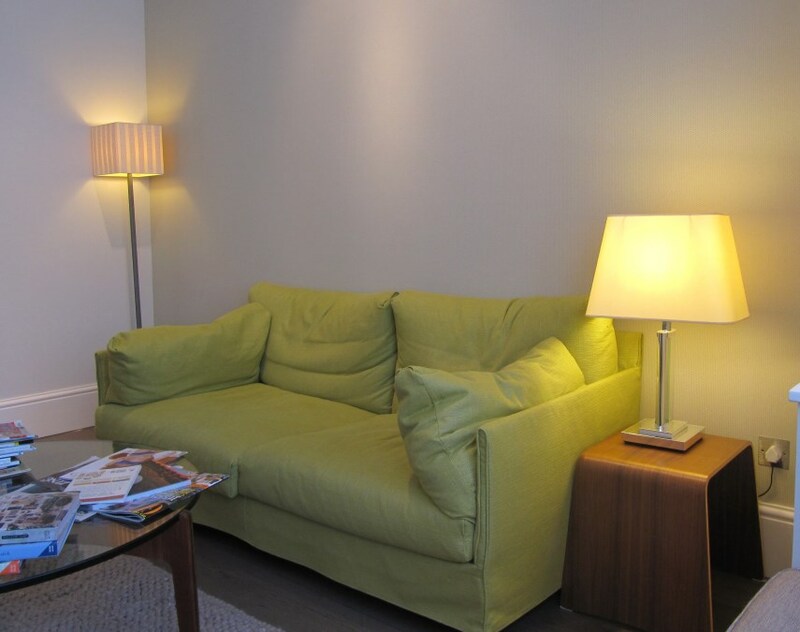 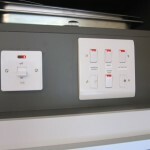 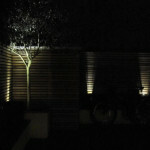 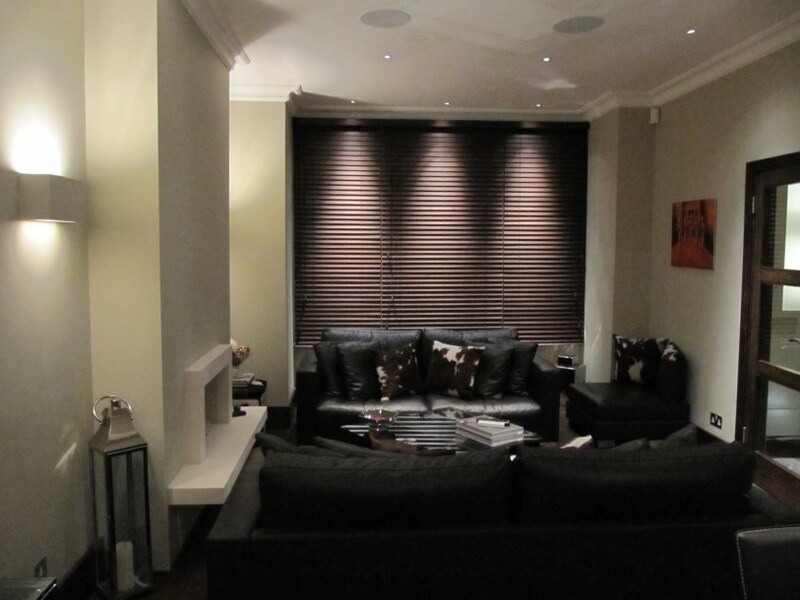 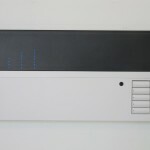 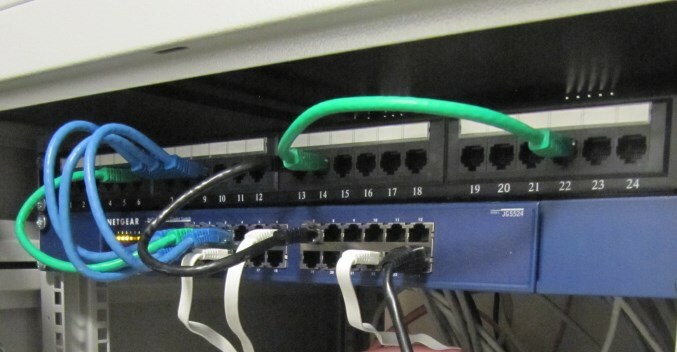 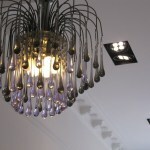 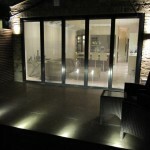 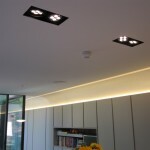 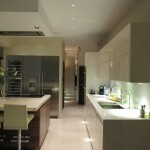 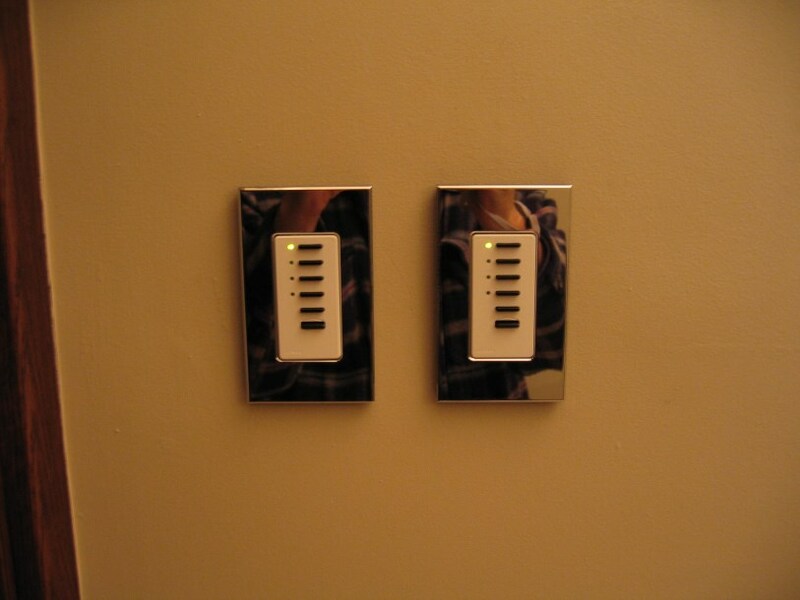 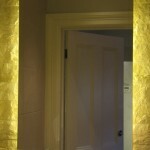 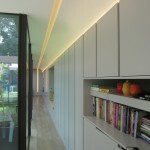 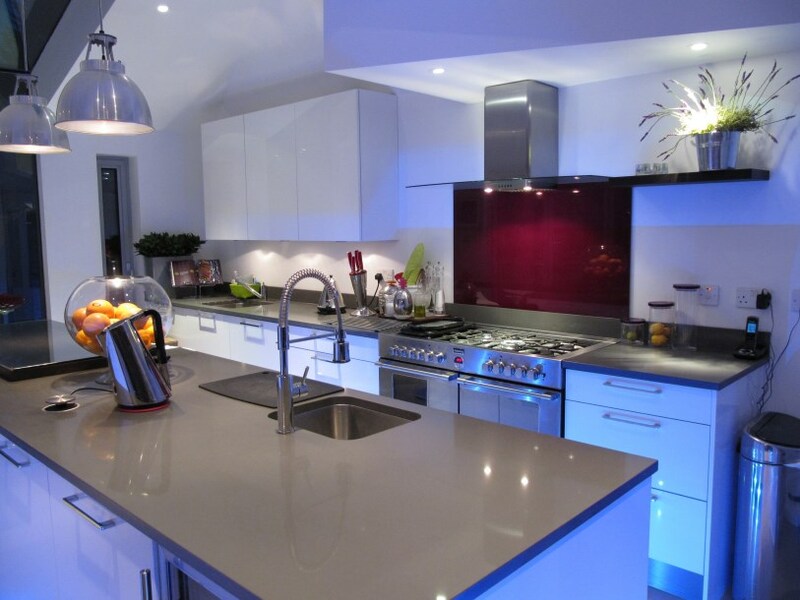 We carried out all of the electrical installation work shown on this website. 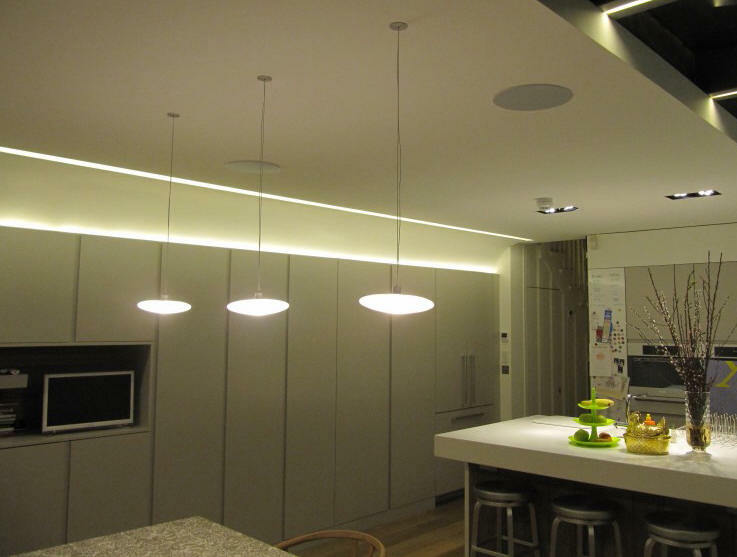 We also carried out the lighting design shown, liaising closely with each client, apart from some installations where the design was shared. 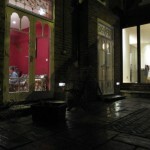 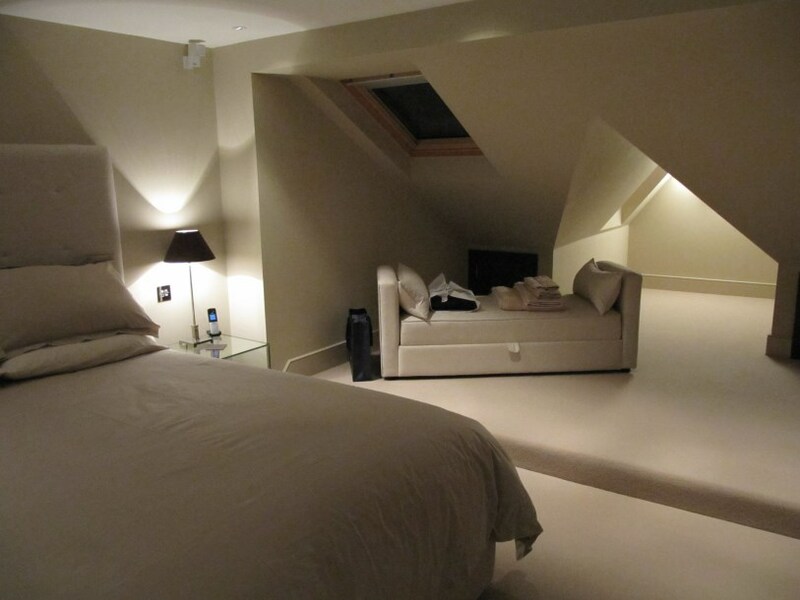 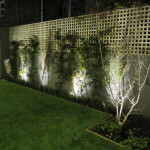 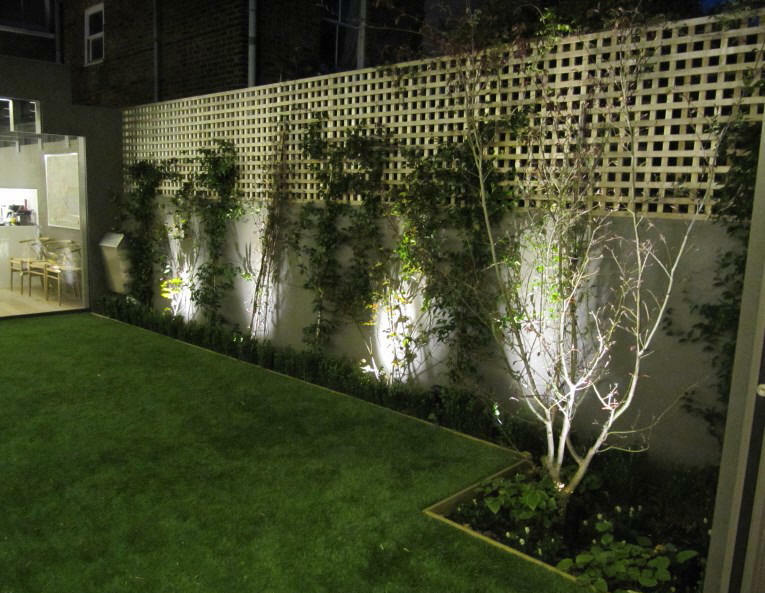 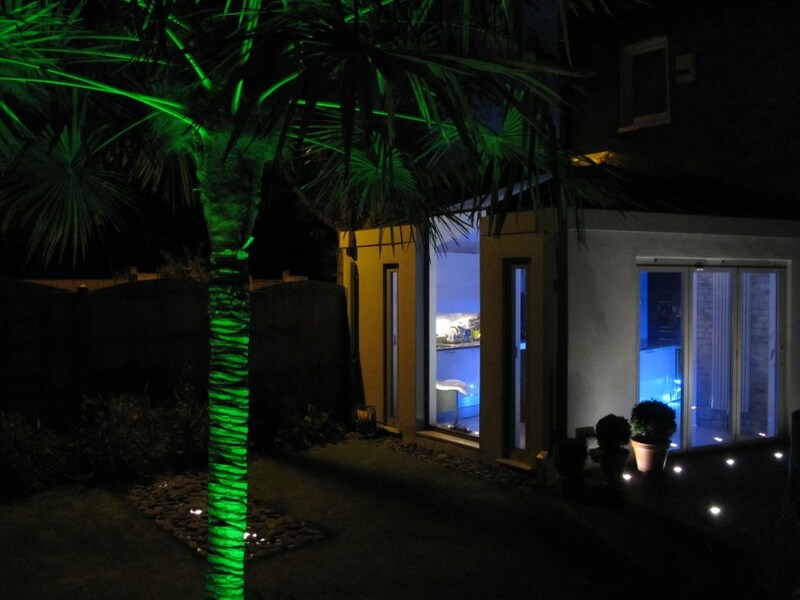 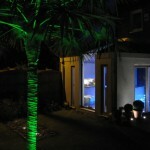 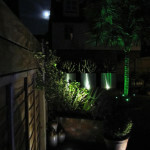 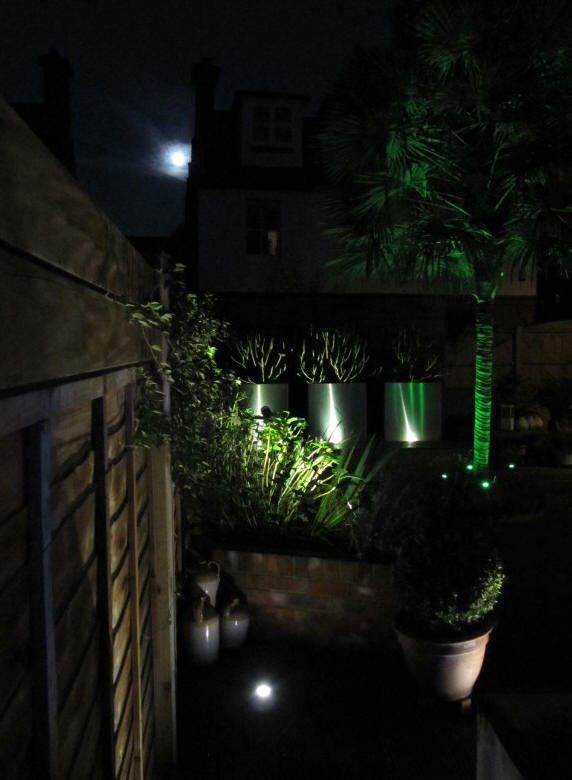 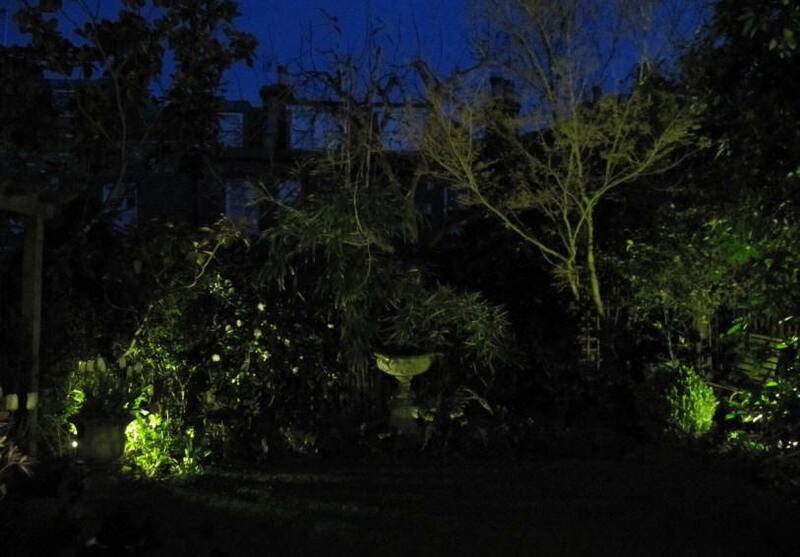 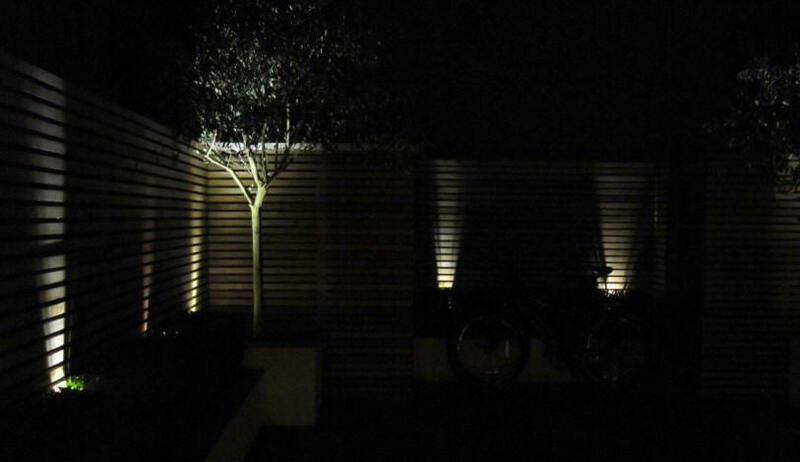 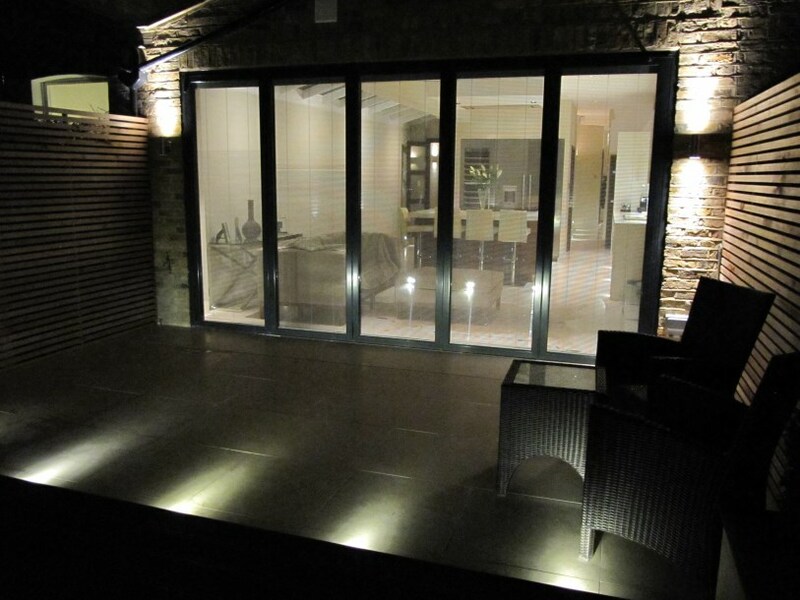 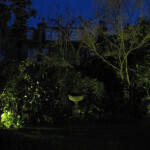 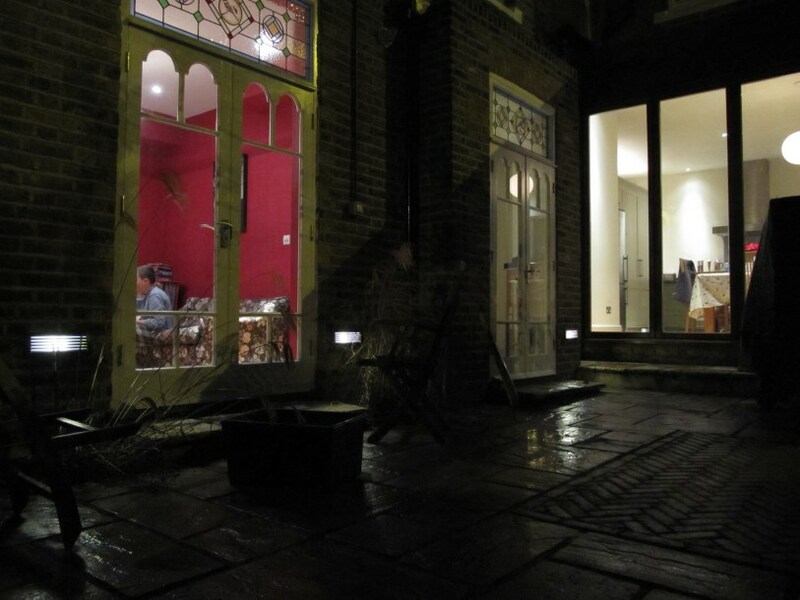 Some of the photos show rooms and gardens as darker than they actually are, due to our limited photography skills, but we think they still give you an idea of some of our work. 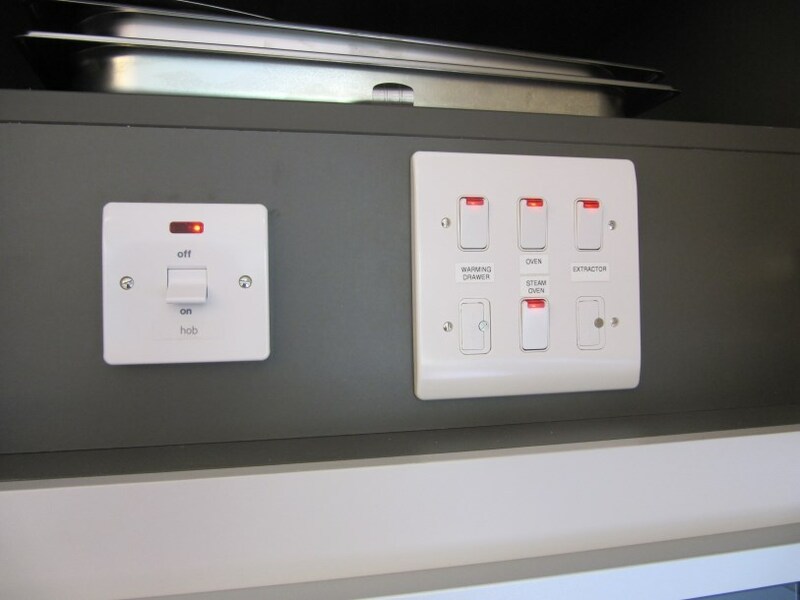 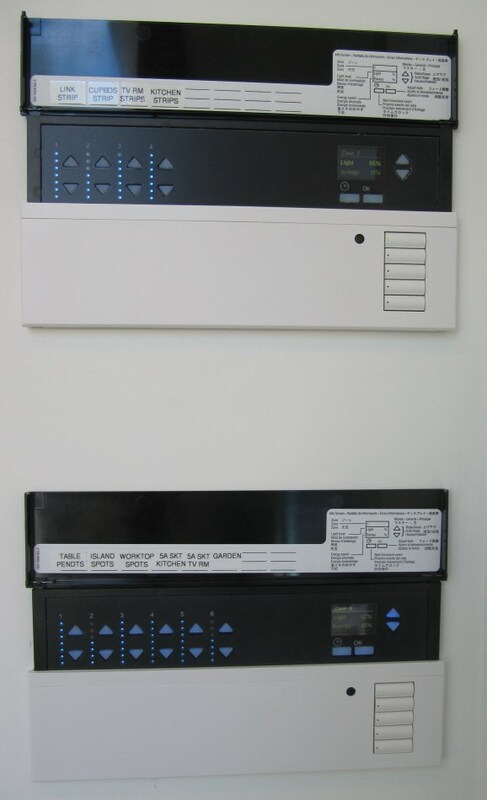 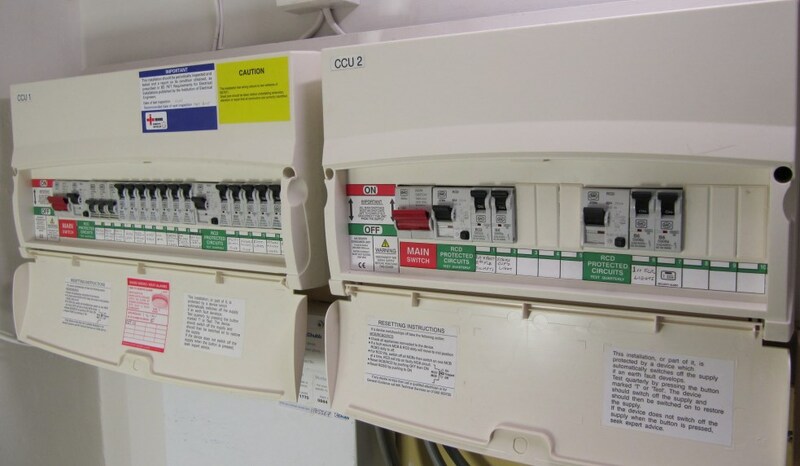 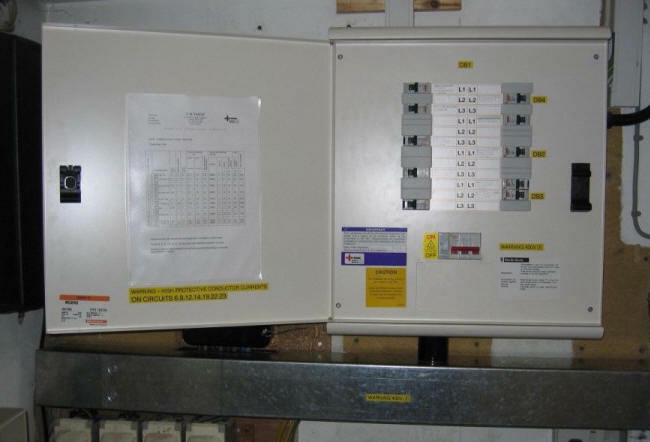 We also carry out many other types of domestic and commercial electrical work, as listed on our Services page. 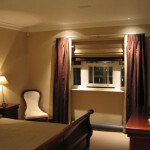 Just click any photo to view the full size gallery, and click the Top Left X to return to the site.